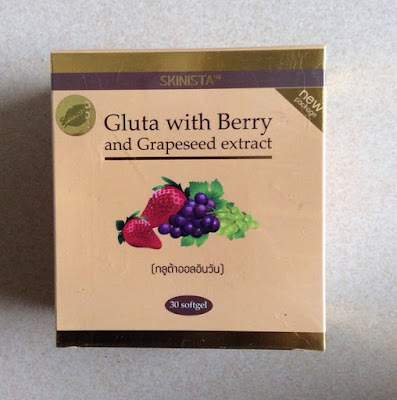 The Skinista Gluta All in One dietary supplement in a new package provides superb benefits of Glutathione in lightening skin, providing skin elasticity, firming up skin, reducing dark spots and rashes, and smoothening skin. The product leaves no residues, while providing fast effective results suitably for those with insufficient sleep. The supplement also contains beneficial ingredients with properties in detoxing skin, promoting an aura bright skin, and leaving long effects. It is safe by FDA approval. Take 1-2 softgels before bedtime with warm water for the better absorption. Not recommended for pregnant women or breastfeeding mothers. Not recommended for children below 15 years old. Not recommended for people with any congenital diseases. Not recommended for people allergic to seafood due to collagen ingredient. 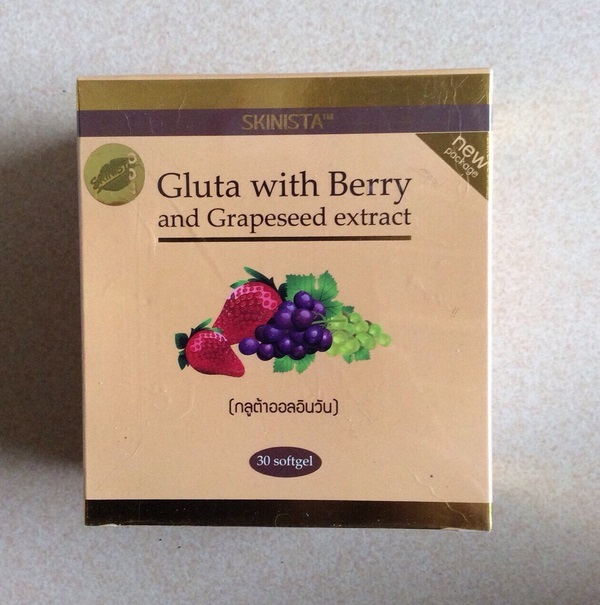 The product is dietary supplement, not intended to treat or cure any diseases.